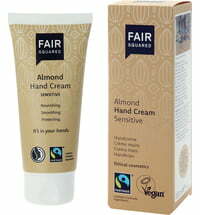 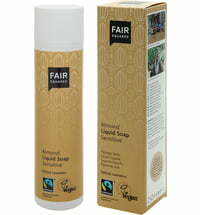 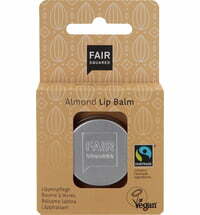 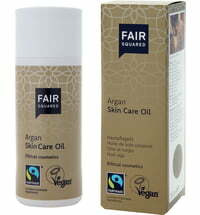 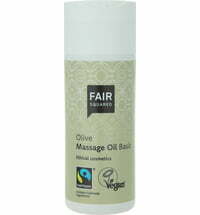 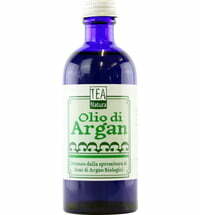 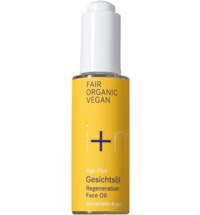 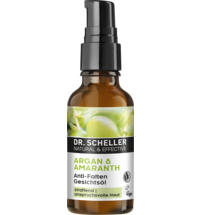 The key components of this cosmetic product are Fair Trade oils sourced from around the globe. 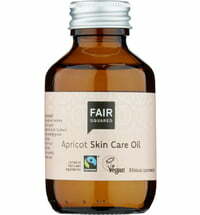 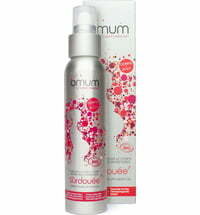 The oil blend cares for dry and damaged skin and lends it a silky-soft skin feel. 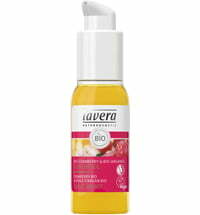 Skin is supplied with moisture and valuable ingredients.